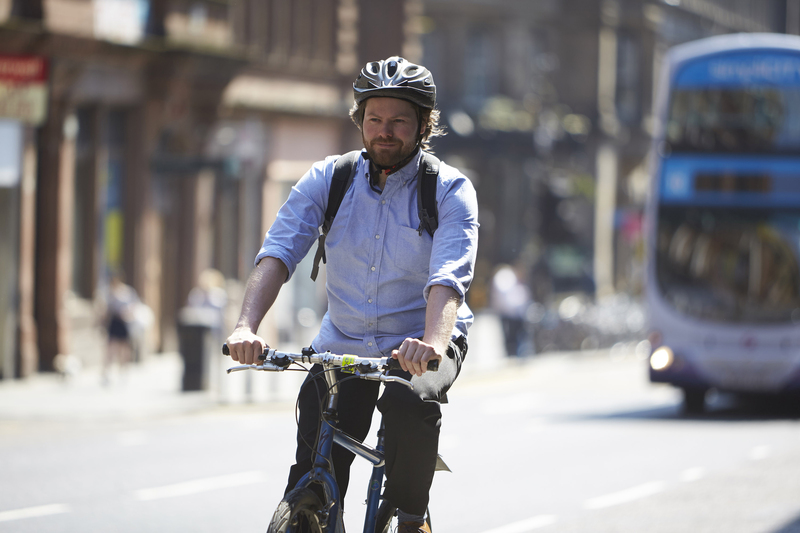 £1 million of grant funding, an increase of 180% from last year, is available this financial year to support organisations in Scotland wishing to encourage cycling as a healthy, sustainable and accessible way to travel to work. 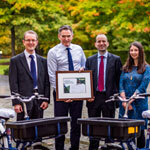 Employers can use the funding to help them meet the criteria for a Cycle Friendly Award, a Cycling Scotland scheme which supports employers committed to enabling higher levels of cycling. The awards recognise employers in Scotland who currently encourage cycling in the workplace and offers guidance to organisations who need help getting started. Encouraging commuting by bike has a wide range of benefits for employers and employees, the most important of these being a healthier, happier workforce. “We want the people of Scotland to look on Active Travel and cycling to work as the preferred option for getting about because it’s easy, healthy and great for our environment. The homeless charity, Simon Community, successfully applied for funding from the Cycle Friendly Development Fund in 2017 and used it to purchase pool bikes, sheltered cycle parking, cycling training and cycling equipment. 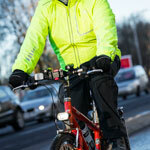 They subsequently recorded a 13% increase in staff cycle rates for commuting and work purposes. NHS Shetland has also benefited from the funding, using it to install cycle storage and to upgrade shower facilities, both of which were identified as barriers to cycling in their staff travel survey. The deadline for the first round of applications is 9th July 2018. A second round will be launched later this year and organisations interested in applying are advised to contact us at the earliest opportunity.